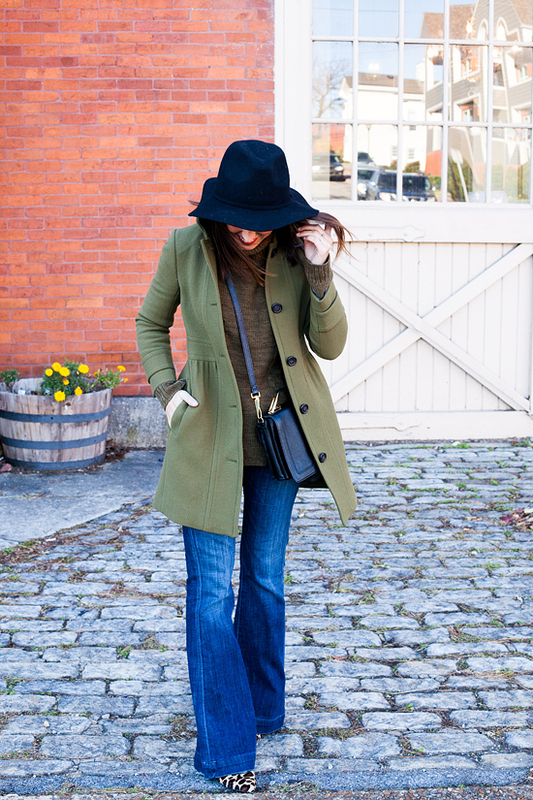 Coats can be a major investment in your closet & is a difficult piece to find within the budget. My only tip for finding your dream coat, at a price that doesn't crush said dreams, is to buy your jackets in February/March. 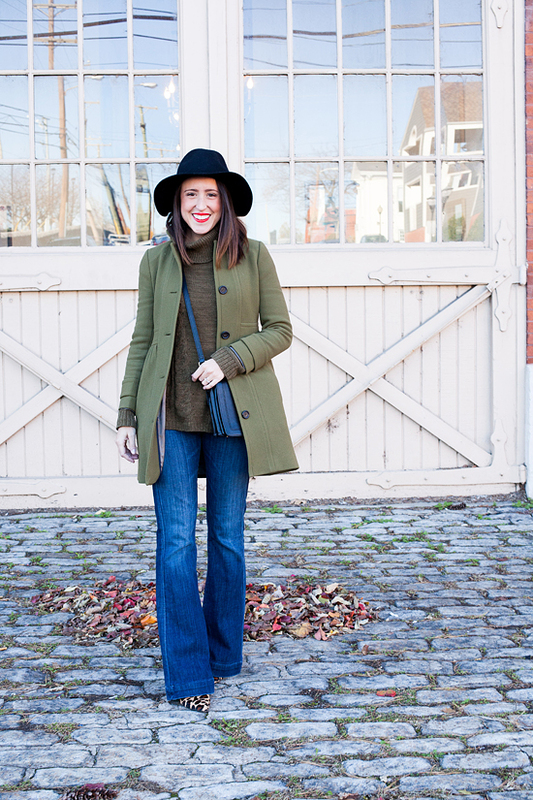 Many retailers slash prices on coats at the end of the season, and graduate school Jessica managed to snag this J.Crew jacket (usually $300+) for close to $100 by stalking it until it was reduced + additional discounts. 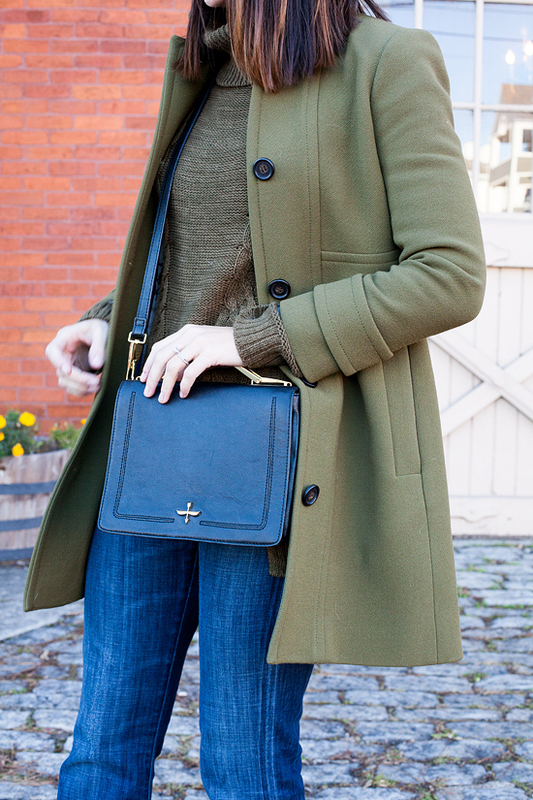 I am going to be doing a round up post of my must have coats in the coming weeks, the ones that are worth the splurge and the ones that probably aren't. 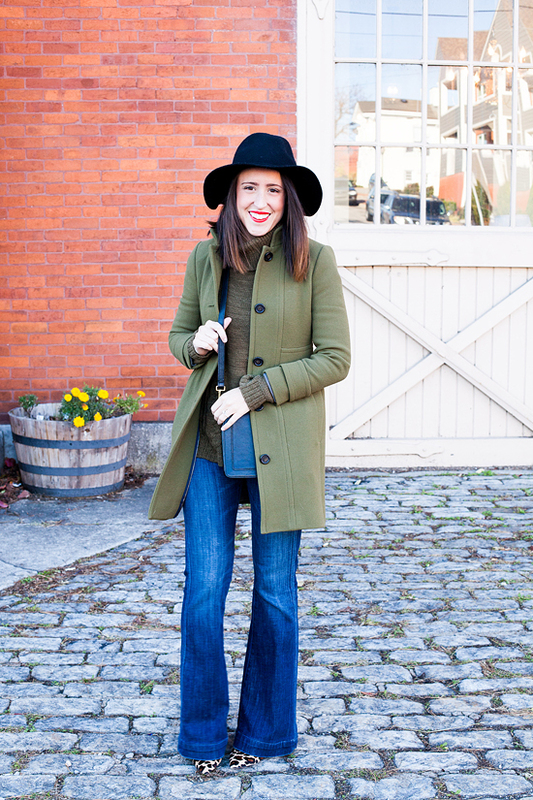 If you are in the market for a nice new coat you should totally put your dream coat on your radar now so that you can stalk it for the next couple of months! 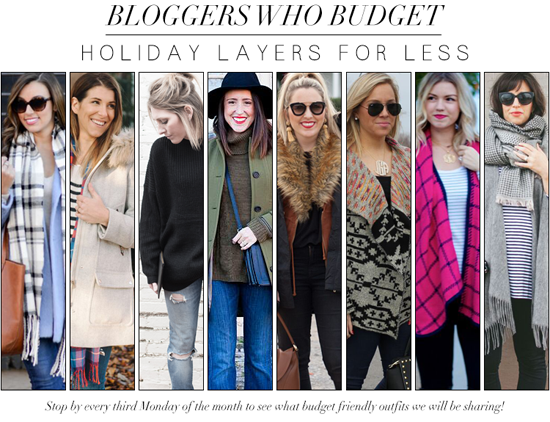 Make sure to check out the other Bloggers Who Budget, because this month we are dishing on our must have layers, all at budget friendly prices! 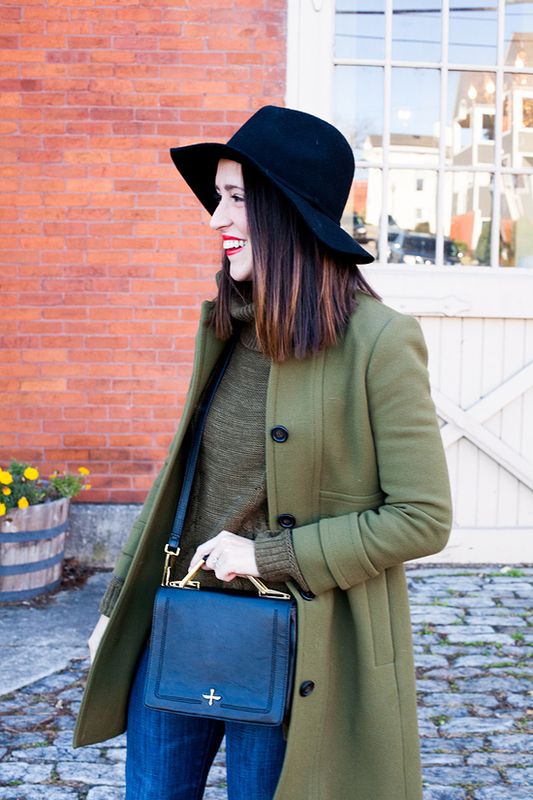 What is the most expensive coat in your closet? Any tips for score deals on pricey outerwear?